What is the maximum weight Max will hold? Tricky to answer. Max, is solidly made and can hold any reasonable amount of weight. 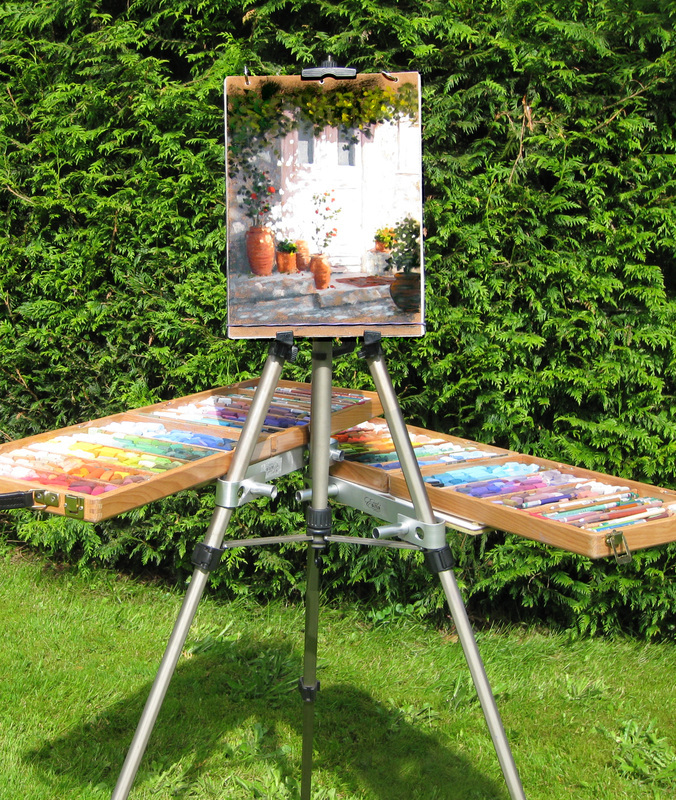 The question really should be..."How much weight can your easel hold before the leg extension clamps give out and the legs start to retract. That is pretty much the weight Max can support.